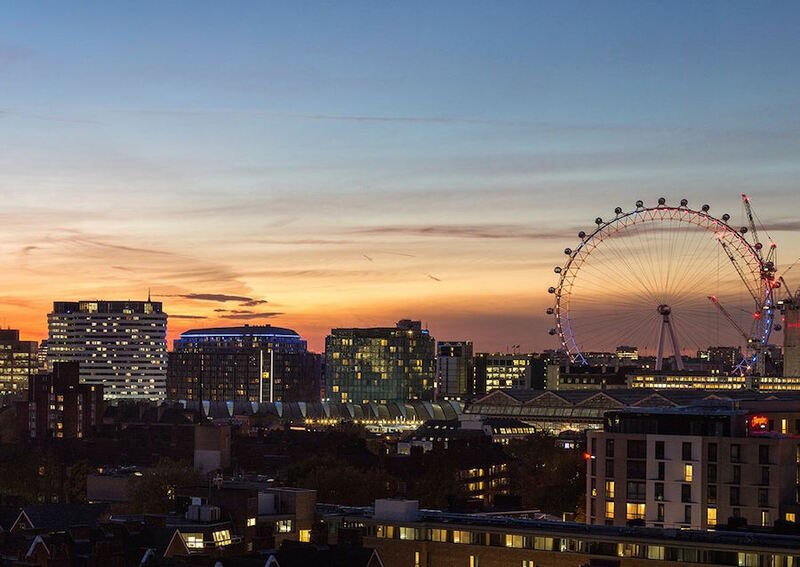 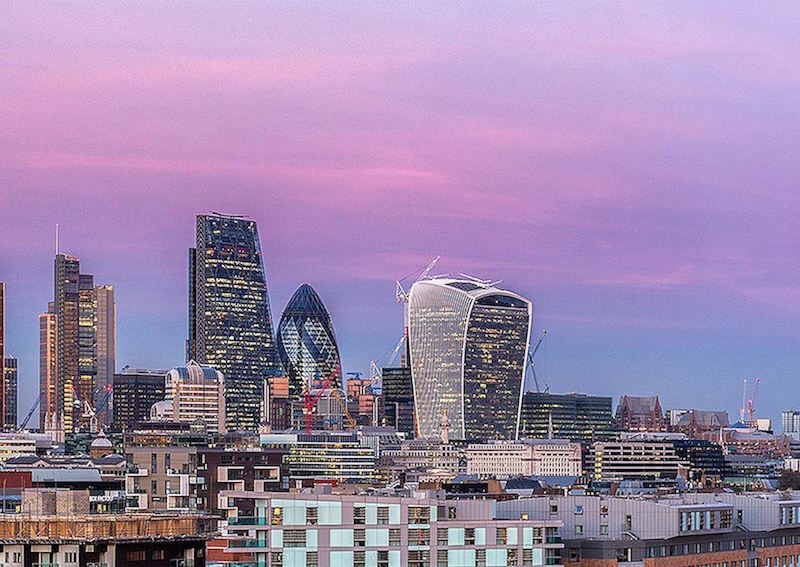 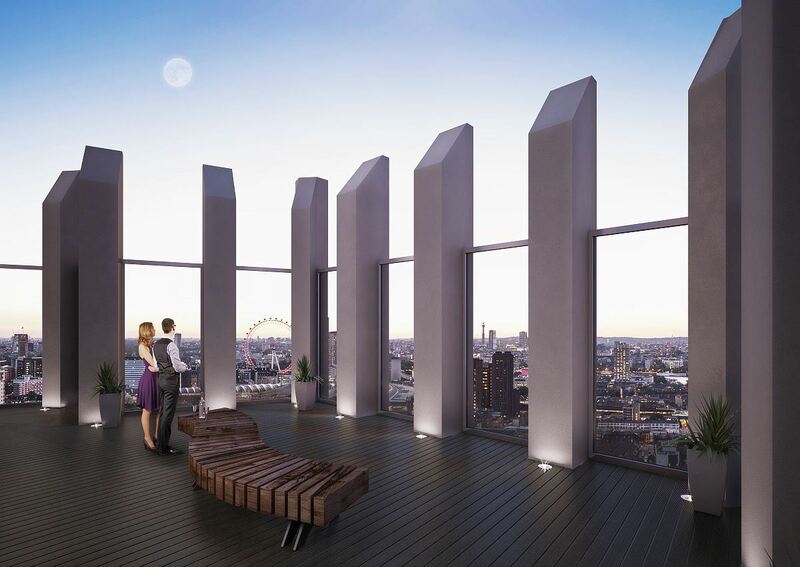 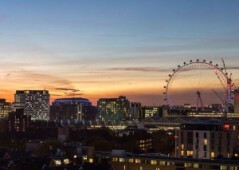 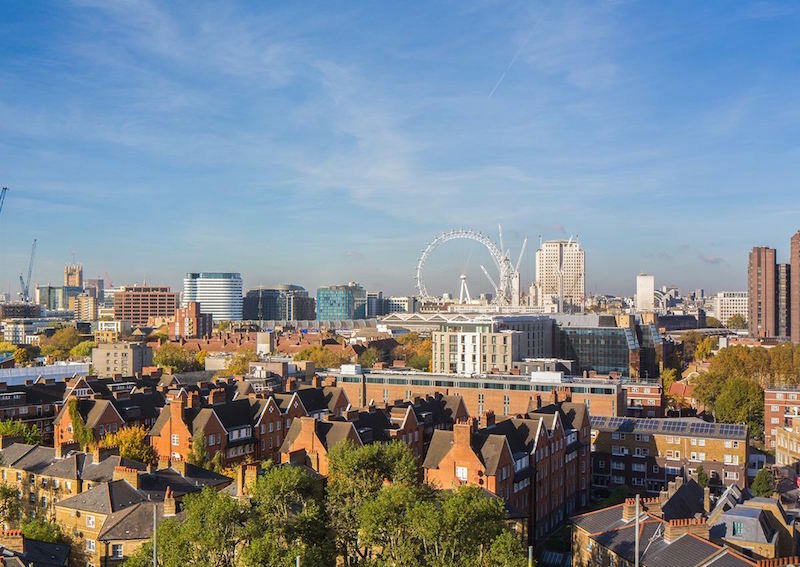 Incredible opportunity to purchase real estate in London Zone 1, these flats enjoy access to comprehensive on-site facilities including a rooftop with city views heading out towards The Shard and beyond. 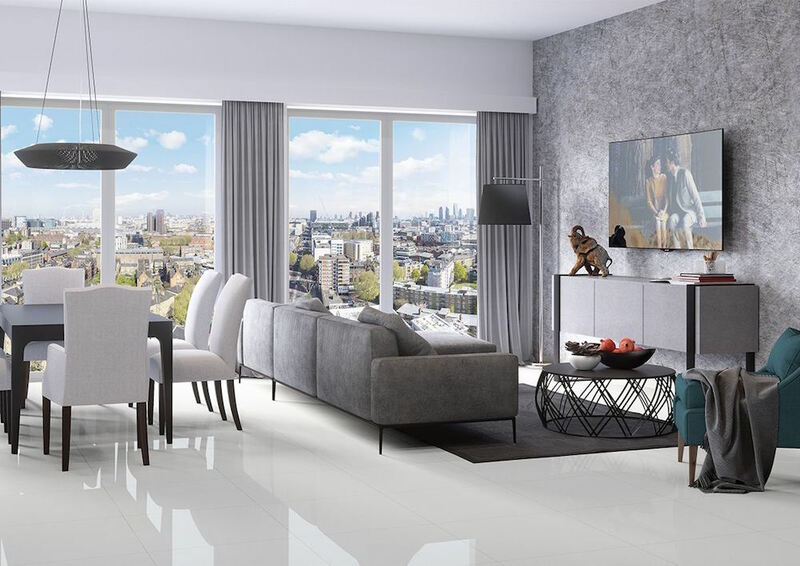 Stylish London living has never appealed more. 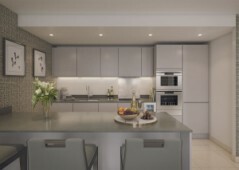 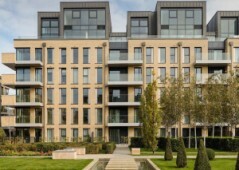 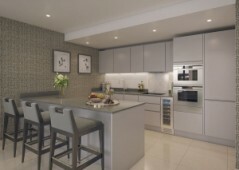 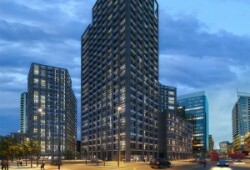 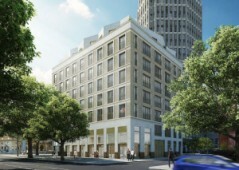 - Project fully completed and apart from the 2 penthouses left fully sold successfully. 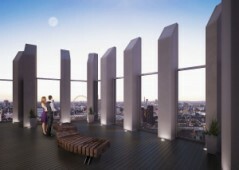 - 2 identical penthouses totalling 1.703 sqft (158.3 sqm), and a large winter garden for fantastic views of the CIty. 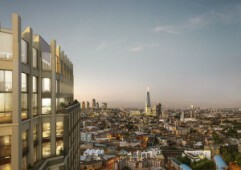 - Amazing thriving location on Blackfriars Road in Southwark, only 10 minutes walk to the river side. 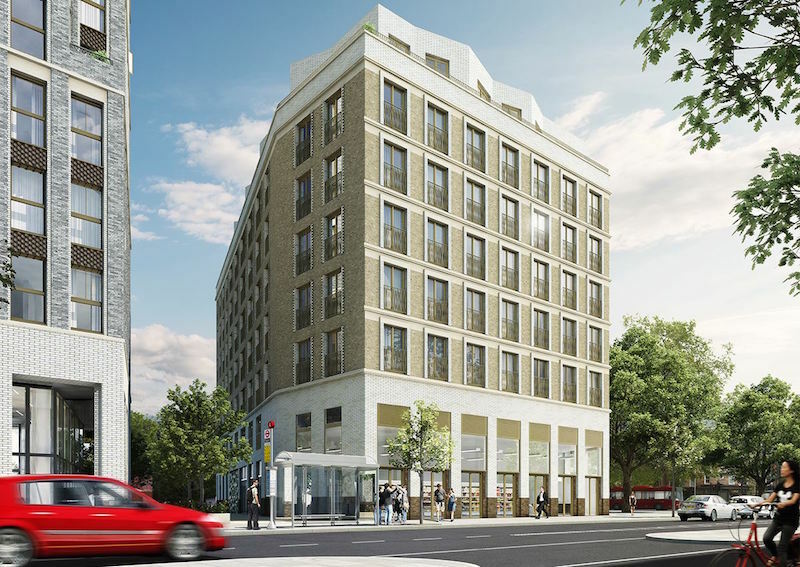 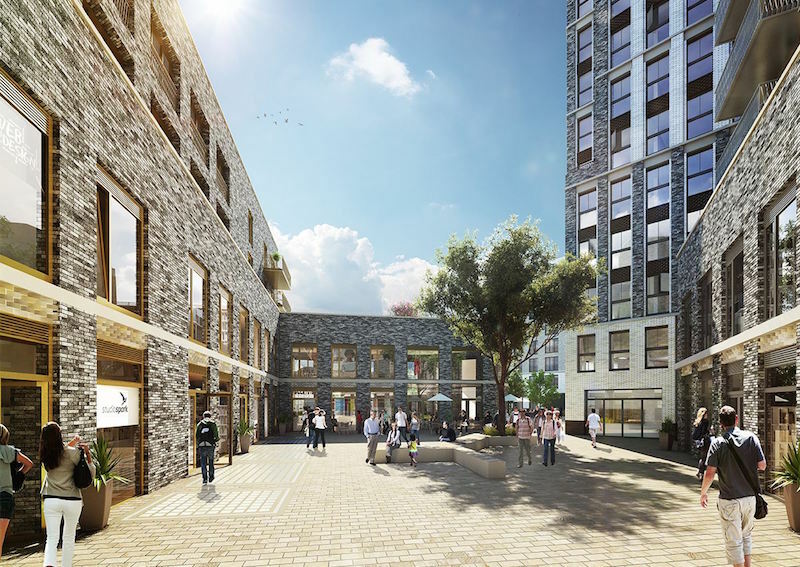 Located on Blackfriars Road in Southwark, this project is found in a regeneration area currently undergoing lots of development, forming part of a new tree-lined boulevard where you will find an abundance of shops, businesses, transport, cafes, and more. 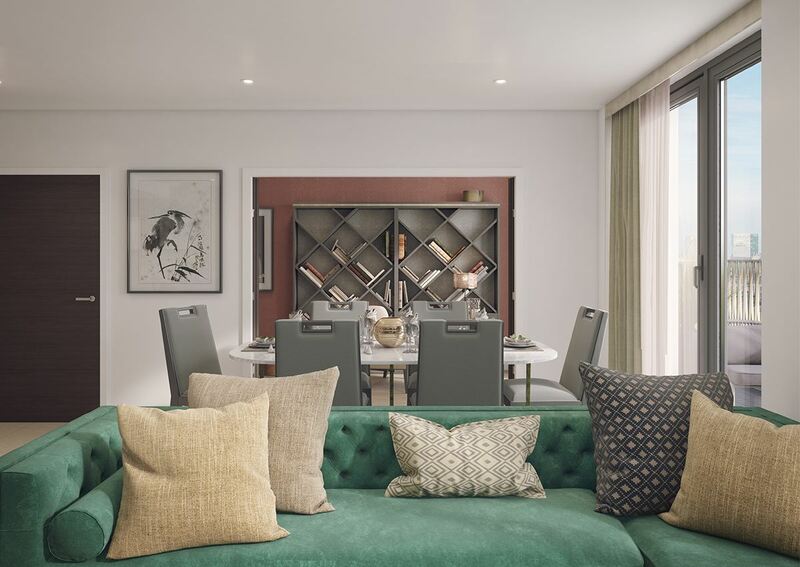 Developed and constructed by one of the top companies in the city, this exceptional project offers something for everyone: studio apartments for those looking to invest, or spacious flats up to three bedrooms in size. 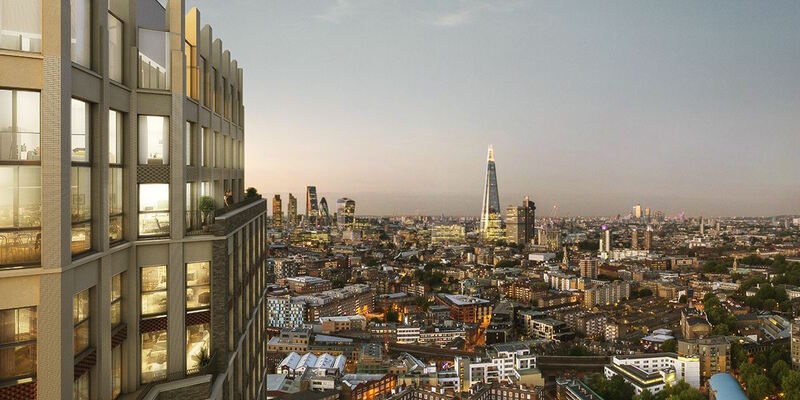 Commuting around the city is easy, while the view is to die for, stretching out towards The Shard. 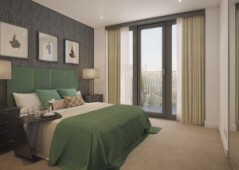 This is an investment opportunity that you simply do not want to miss out on. 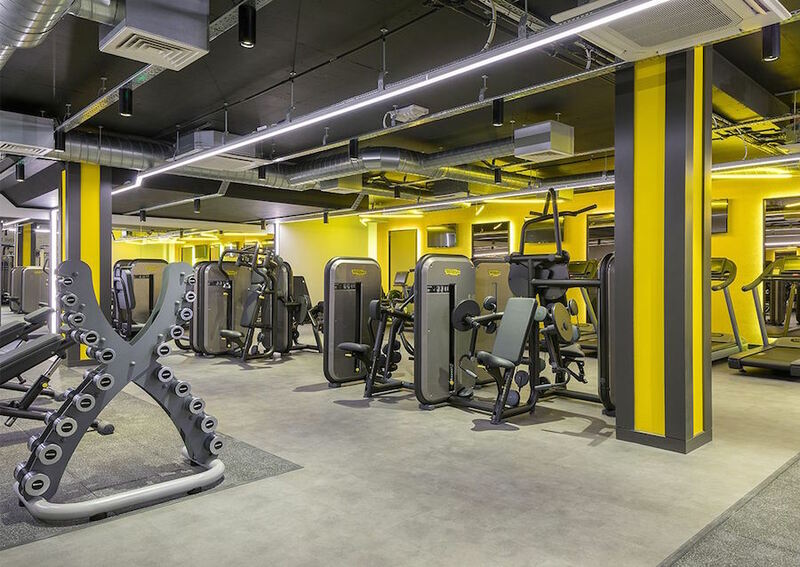 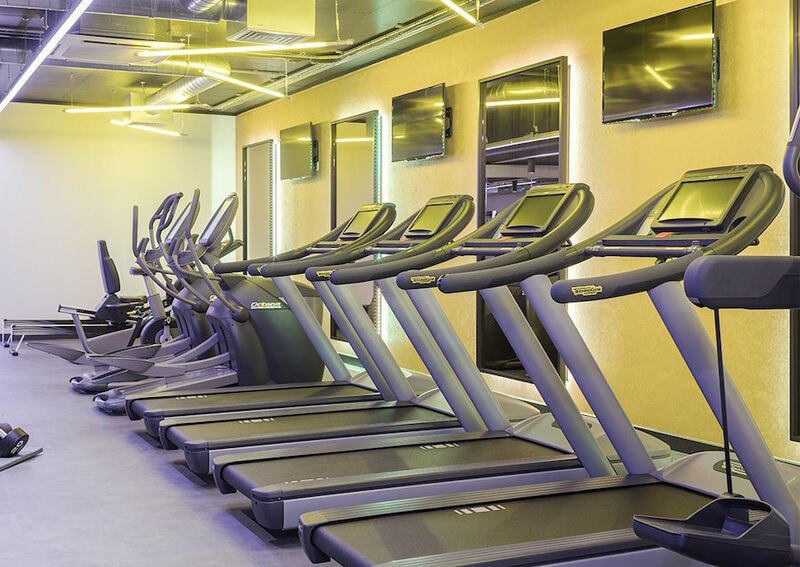 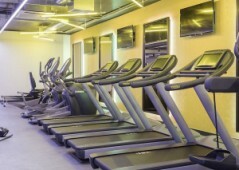 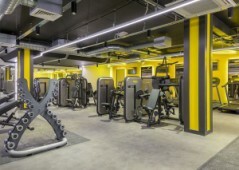 Within the project you will find a residents only on-site gym as well as a superb rooftop garden with out of this world views. Constructed around two new public squares, there is also room available for proposed shops and cafes, leaving you with endless potential. 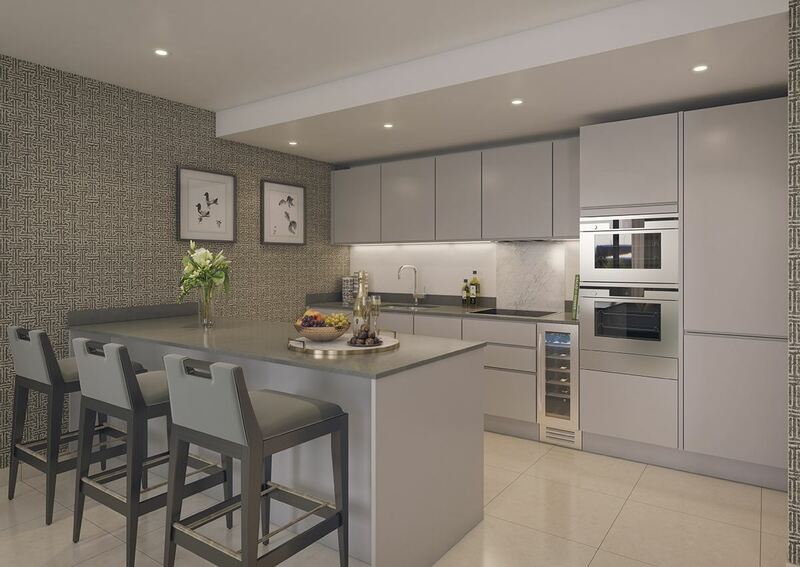 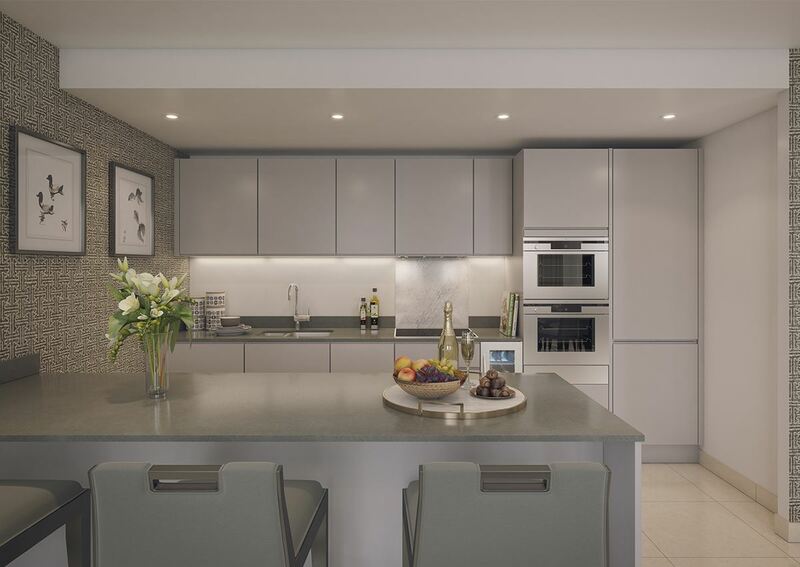 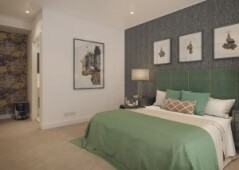 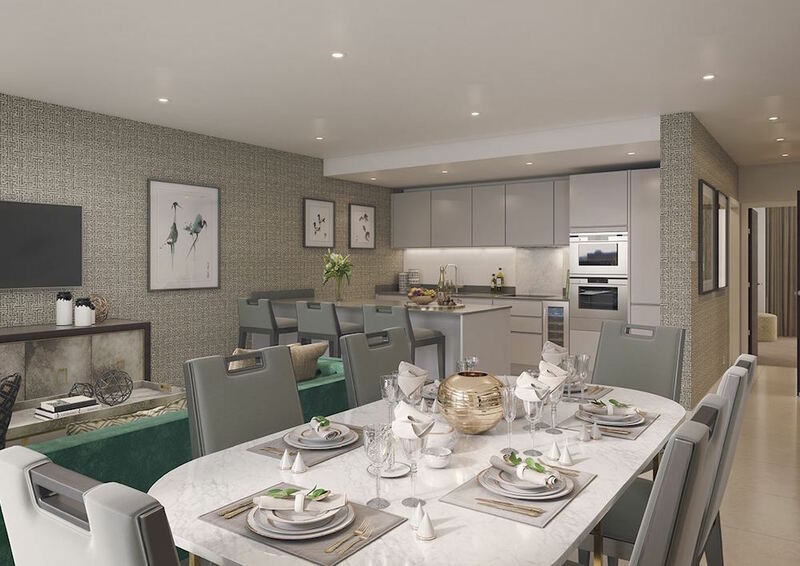 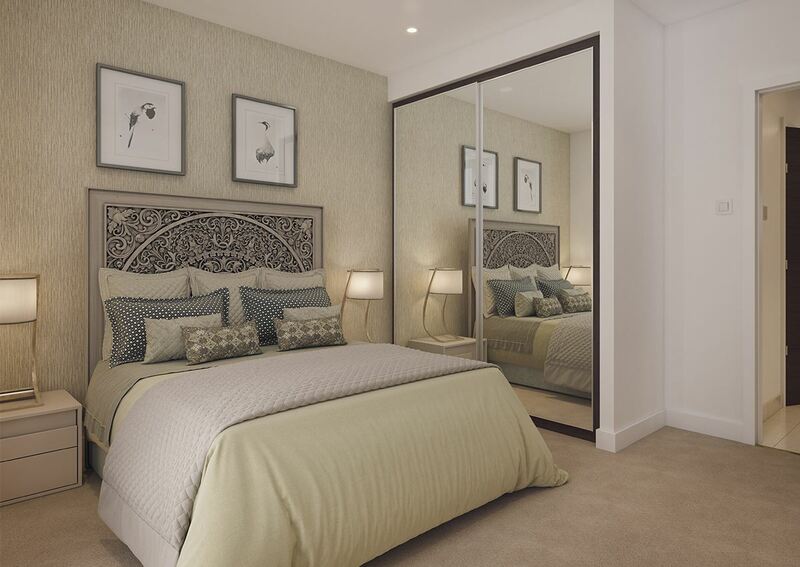 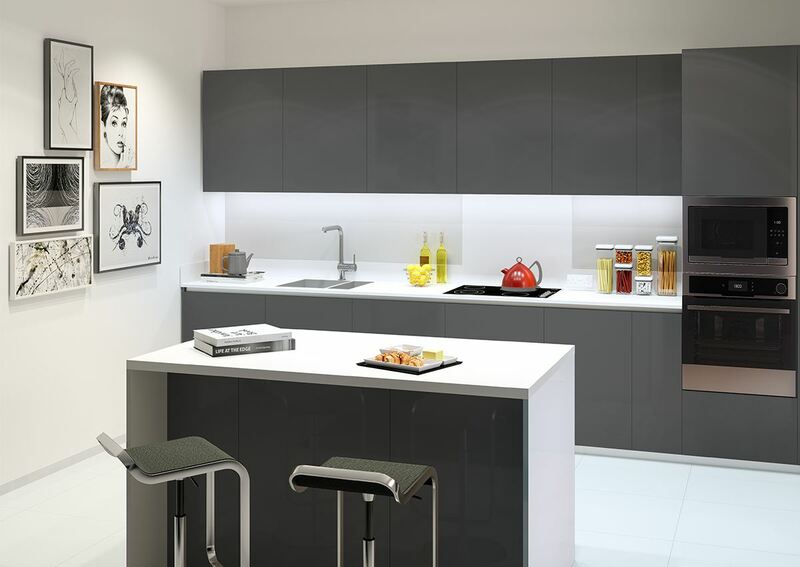 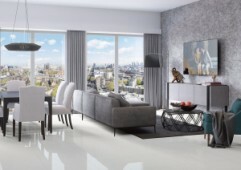 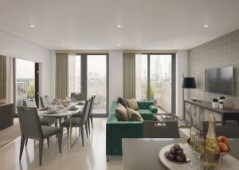 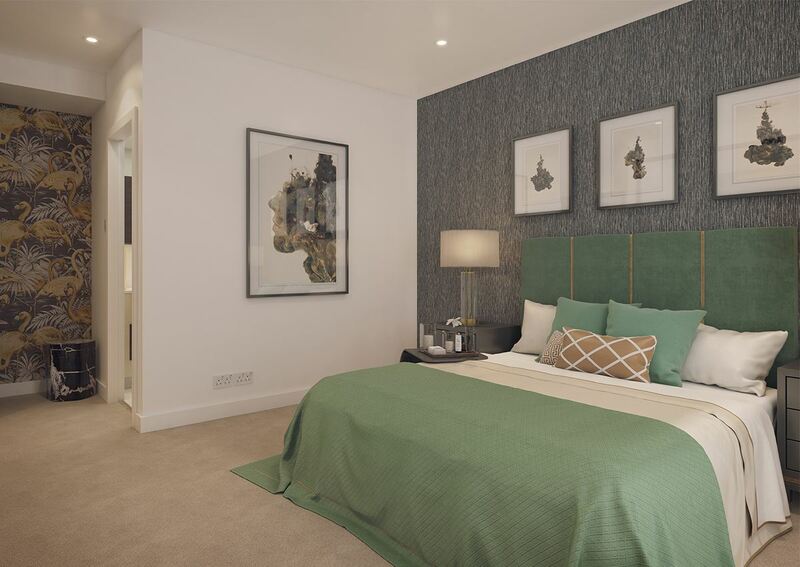 As you enter the apartments you will notice the smart home interior design incorporating large open plan communal areas and spacious bedrooms. 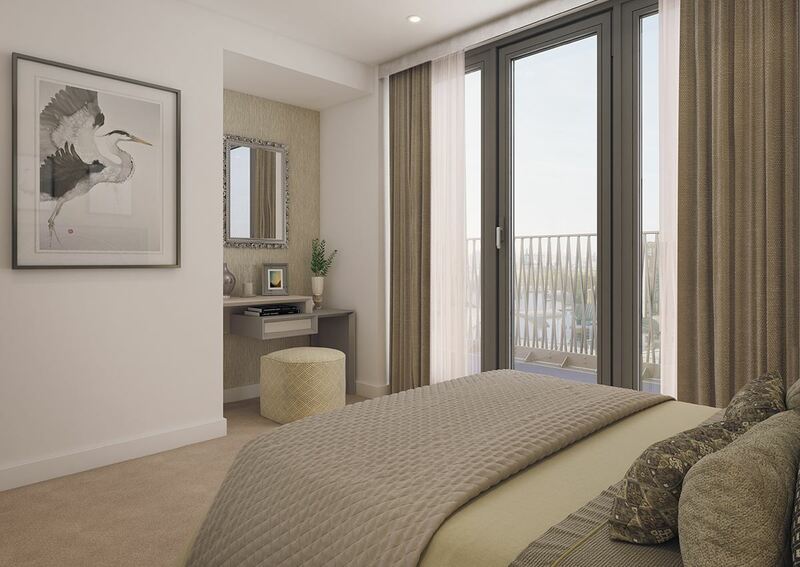 All units feature their own private balcony or winter garden, providing owners with a private outside area to relax come the evenings. 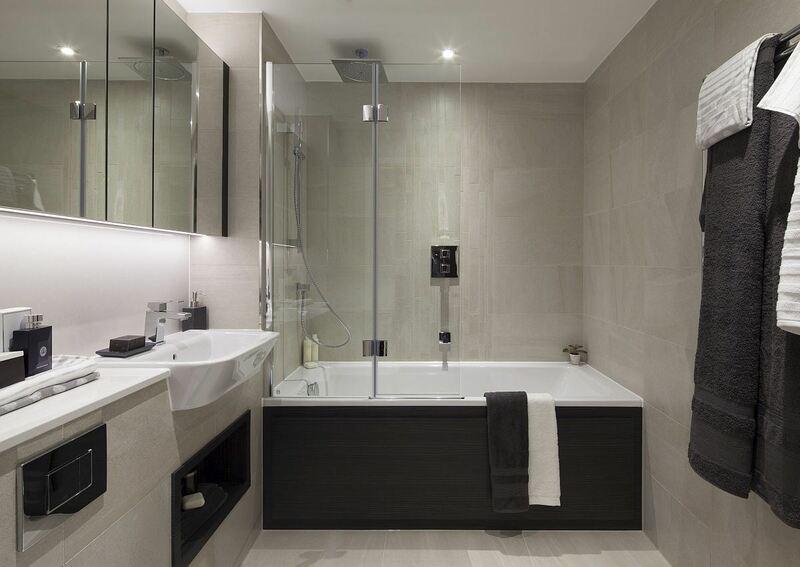 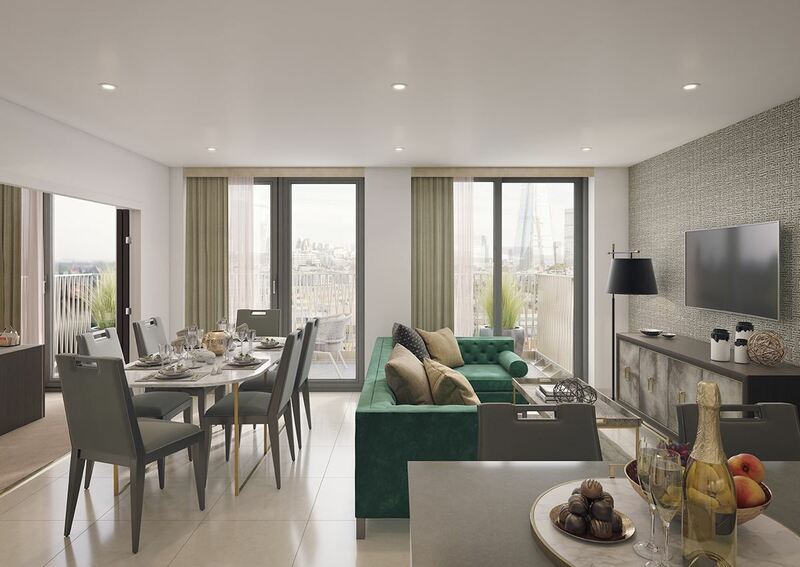 Flats enjoy high-end features such as: under floor heating installed, contemporary luxury bathrooms and kitchens, and more. 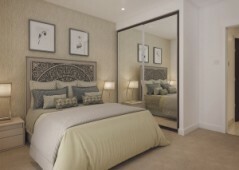 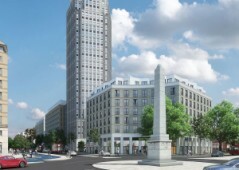 - 1 bedroom apartments measuring 52m2 for sale from SOLD OUT! 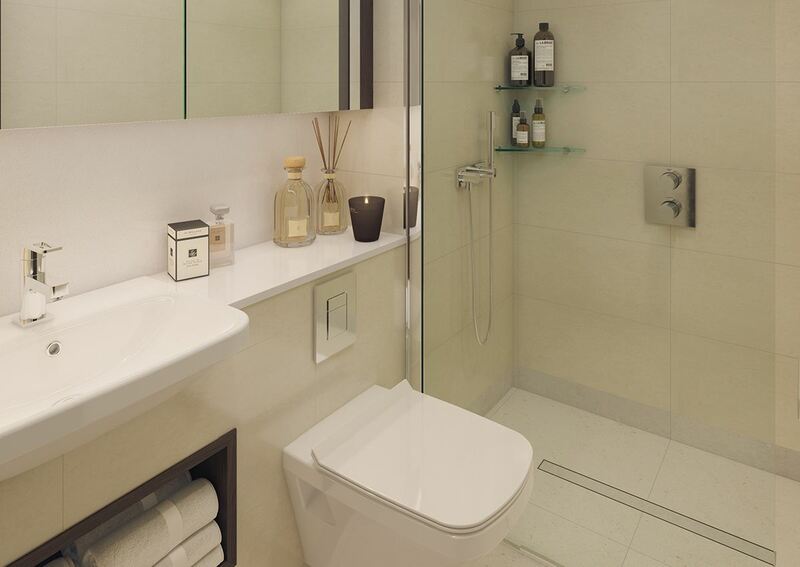 - 2 bedroom apartments measuring 92m2 for sale from SOLD OUT! 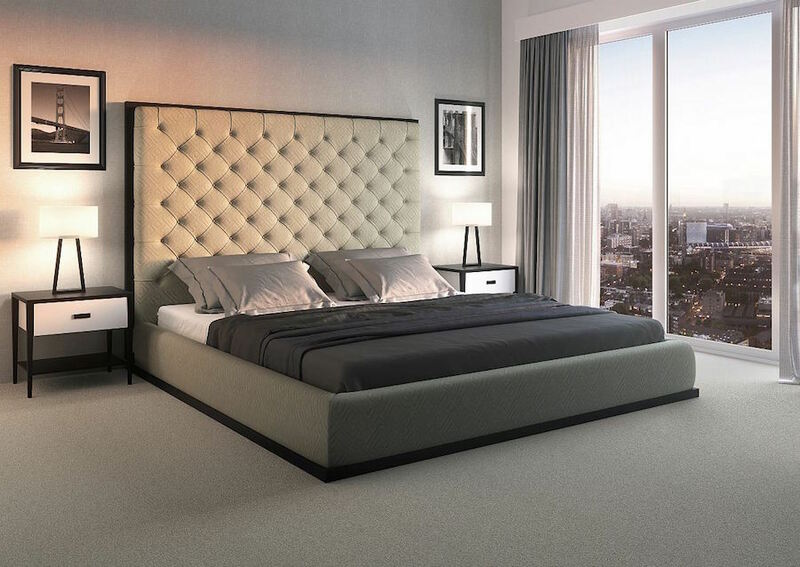 - 3 bedroom apartments measuring 94m2 for sale from SOLD OUT! 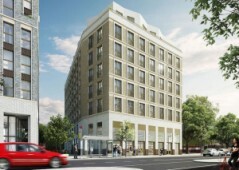 - Gross rental yield expected from 3.50% - 3.90% depending on size and location. 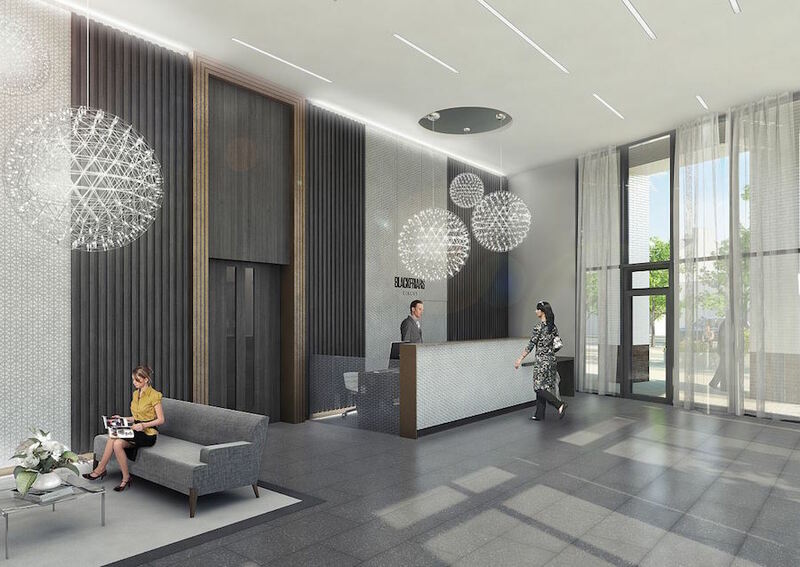 For more information regarding latest terms, project availability, and any price updates – contact us today to speak with a professional team member of Property UK, we are happy to answer any questions you may have. 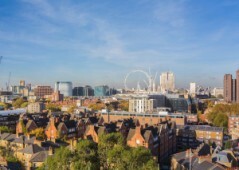 Southwark is famously known as the home of William Shakespeare and offers a glimpse into the alter ego of London; it is a lovely spot to own a property and is an area that is undergoing regeneration to restore it to its former glory as one of the top go-to areas in the entire central city, although it is already a top thriving spot of life. 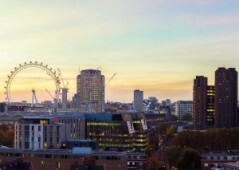 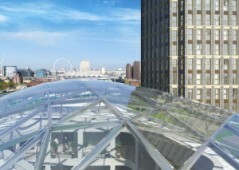 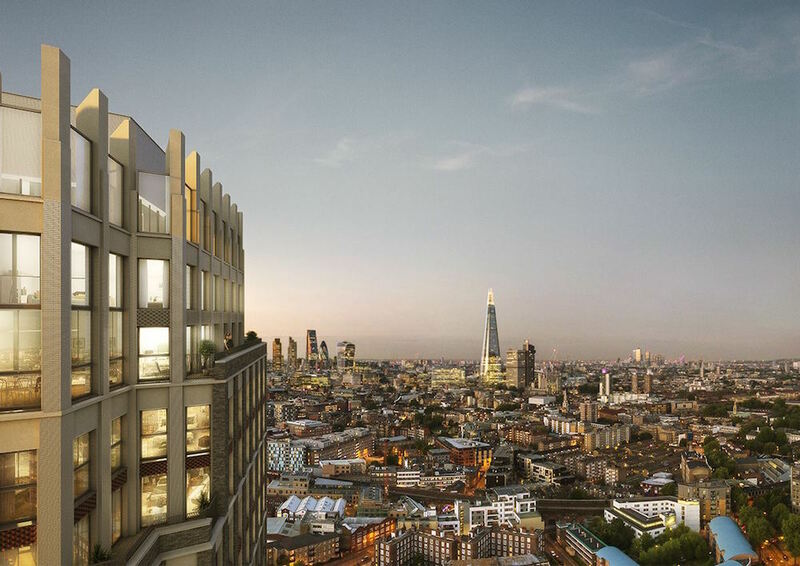 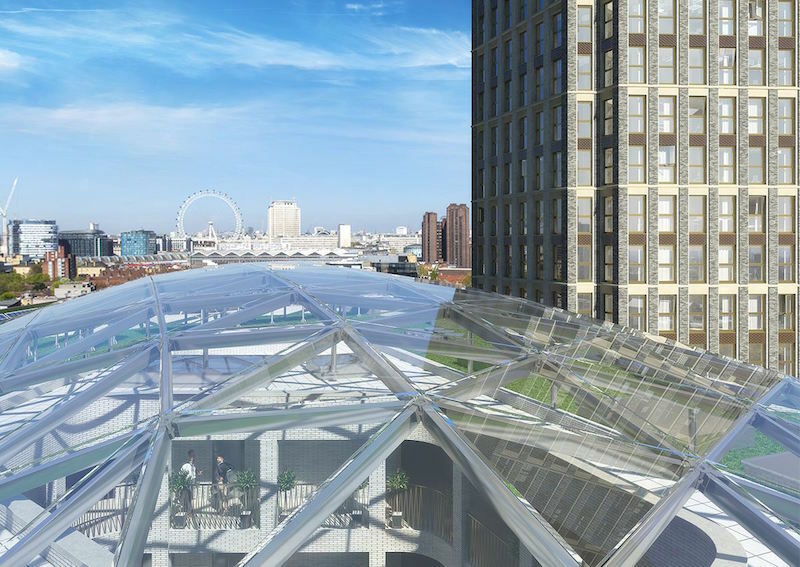 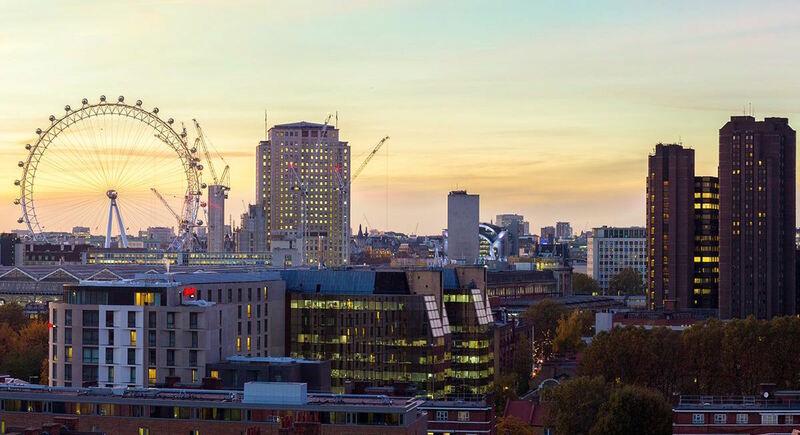 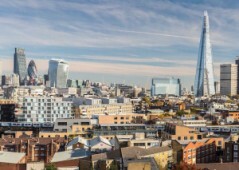 The project is only six minutes away from Southwark Underground station, providing you with lots of commuting options for work and placing you right in the historical heart of London, enjoying fantastic views to The Shard. 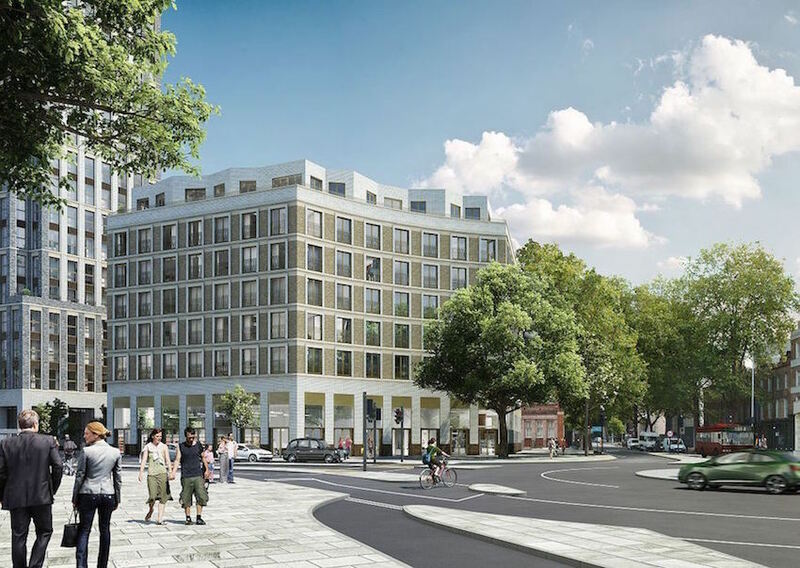 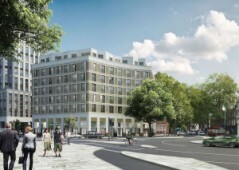 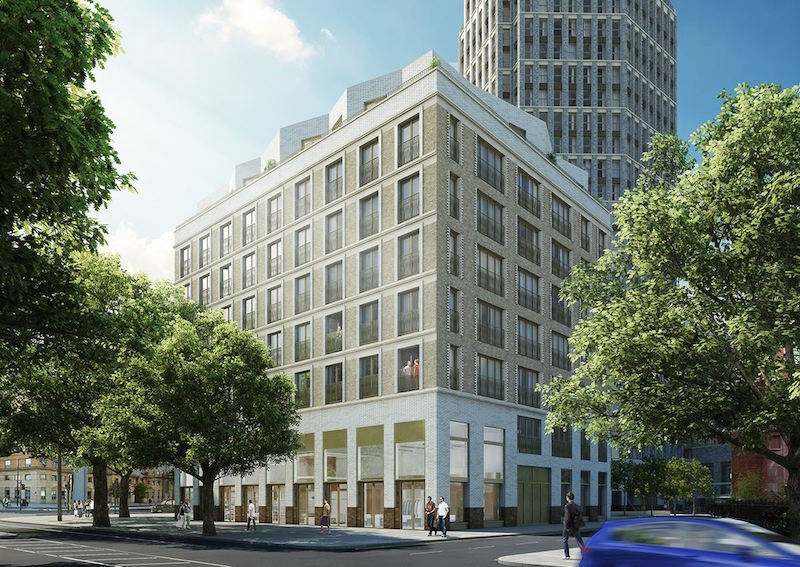 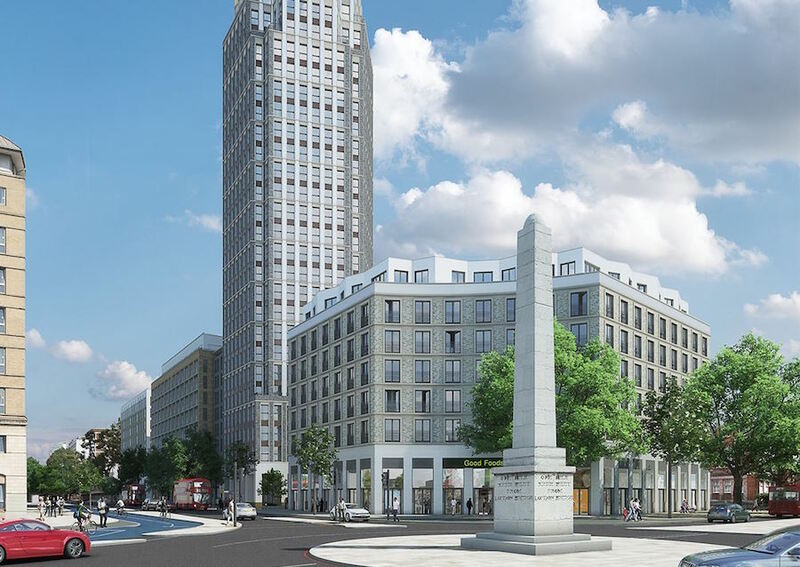 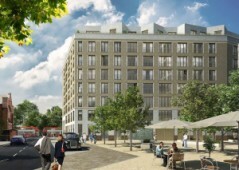 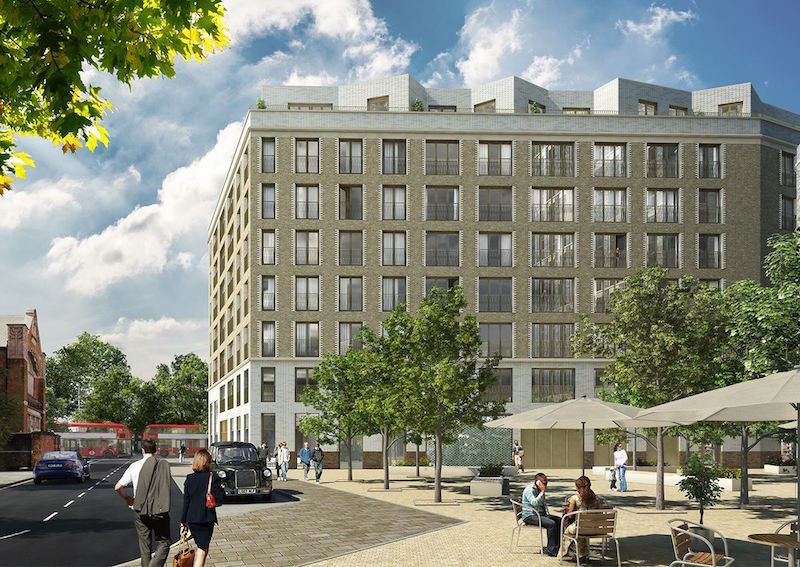 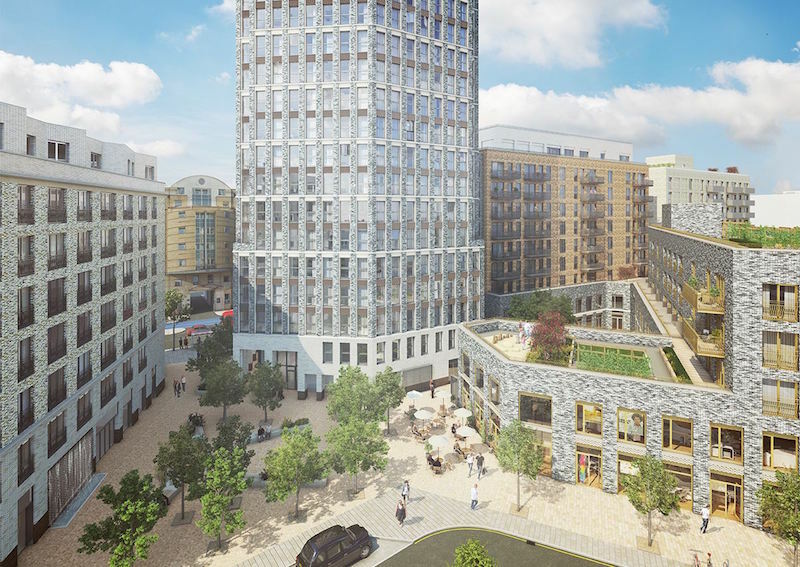 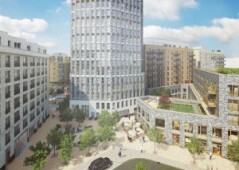 The flats are situated on Blackfriars Road where future development will see a new cycling highway, wider pavements for walking, 27 new shops including cafes, and two new public spaces. 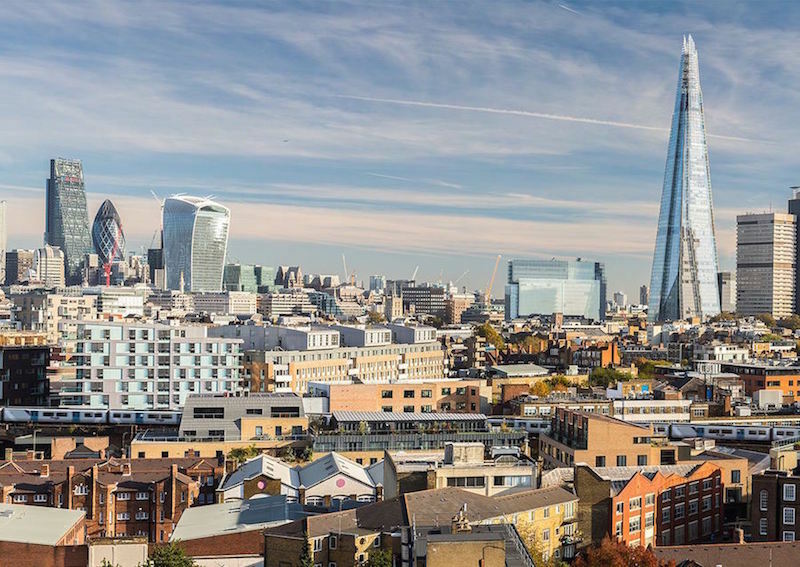 Borough Market is just a short walking distance of no more than a few minutes; while a trip across the river will see you land at the famous West End theatre district. 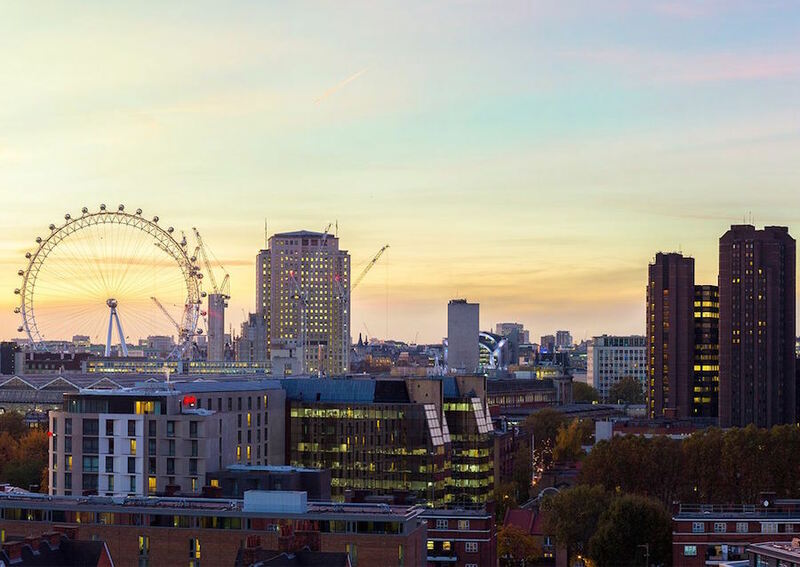 Colleges within close vicinity include: Imperial College London, King’s College London, University College London, University of the Arts London, Royal College of Art, London South Bank University, and many more, you are spoilt for choice.